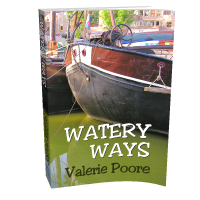 Sunpenny Publishing Group: Our new Boathooks Books title 'Watery Ways' by Valerie Poore is now released! Our new Boathooks Books title 'Watery Ways' by Valerie Poore is now released! 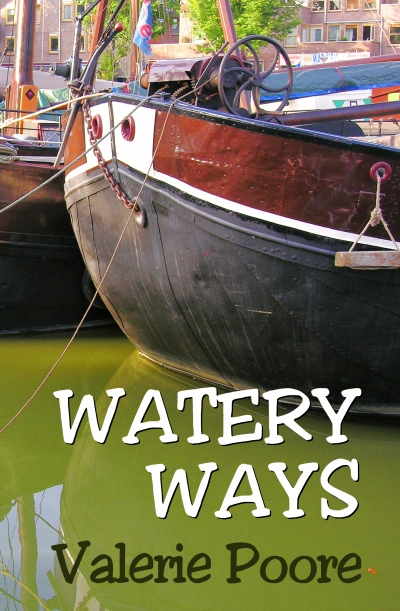 Our new Boathooks Books, Watery Ways is finally released and ready for ordering! 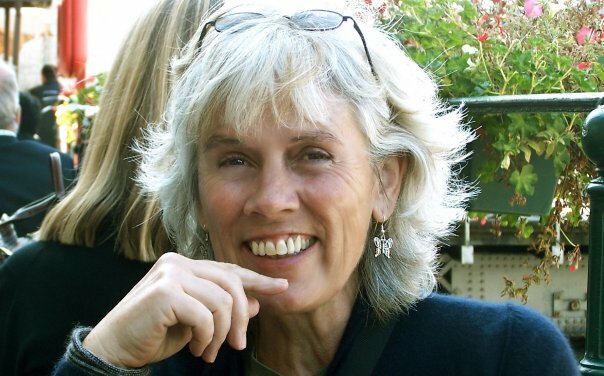 If you have an interest in boats or just love being near water, then you'll love this delightful account of the author Valerie Poore's adventures aboard a Dutch barge in Rotterdam. Water is a huge influence in my life and I'll often find myself drawn to the nearest piece of water to escape when life is dealing me a bad hand. Whether it be a canal, a river, the sea or a tarn, it always seems to make me more relaxed. In fact, I've been spending the week in the Lake District passing several lakes everyday. Of course, escaping into one of the books from our imprint Boathooks Books is the next best thing! Trading life in the fast lane of Johannesburg for that of Rotterdam's serene Oude Haven, Valerie Poore packs all her worldly possessions aboard the historic Dutch barge Hoop and sets about rebuilding both the boat and her life after divorce – and rediscovering herself and her own capabilities in the process. As the second book in our brand new imprint Boathooks Books, after Far Out by Corinna Weyreter, we're particularly excited about the release of Watery Ways and are looking forward to the fantastic things in store for the imprint! Look out from an interview with Valerie Poore soon!